I’ve been marketing online since 2009 and have coached many people to grow their like to o 5- 10k subscribers within 3 months or less.I know what it takes to be successful with list building and I can help you with that! Here's just some of the testimonials of the many marketers I've worked with. (Click Expand) to see more testimonials. * 10 - 20 % Over-delivery as a standard. 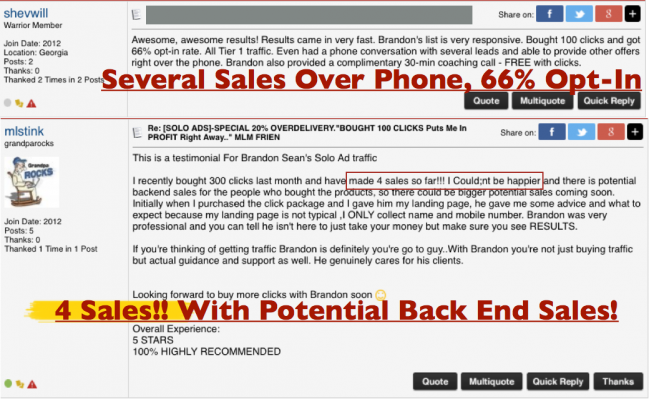 * No Junk traffic from pop ups..
**HIGHEST Quality Traffic, 100% Tier 1 Traffic**. You’re getting traffic from English speaking countries,US,UK,CA,AU,NZ traffic with proven buyers and highest purchasing power. * 5% - 20 % Over-delivery as a standard. * You’re paying for amazing results.. I want to give you 100% Satisfaction and peace of mind buying my traffic. 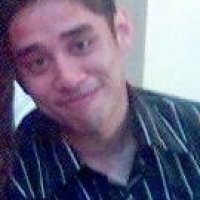 *I’ve been building my list since 2011 and coached many people online* . I run a successful coaching program where I teach complete newbies to build a list and make money with the list. Many of my students have grown their list to over 10,000 subscribers.. so I know what works well for your online business. * I’ve been selling traffic online for years. 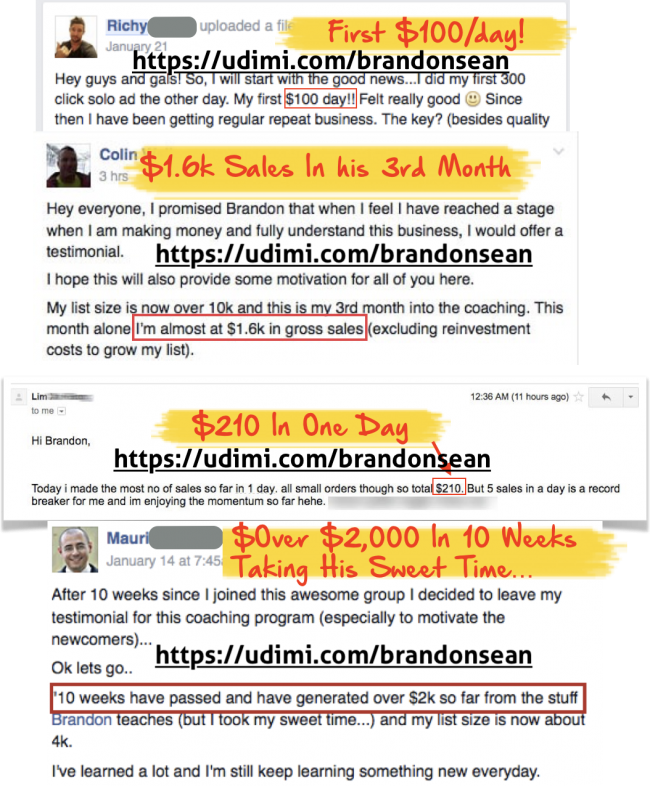 Selling solo ads through Skype groups, Facebook groups and other channels and only recently looking to start expanding my business on UDIMI. * A full squeeze page & Funnel Review. I'll have a look through your funnel, go through your funnel and give you a full review. * Advice and help from me .We can talk about your online business. I can give you some free coaching on how you can scale your internet business. I look forward to getting FLOODs of sales to your offers and to our long term success. Brandon was terrific to work with! 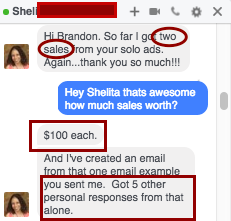 His traffic is high quality, I got multiple sales! Will buy again. Ordered 100 clicks. Low opt-in rate. No sales. Brandon is such a gem! So accommodating and I got two more sales on this run! Thanks for all your help!! 44 subscribers. 1 sale. Thank you Brandon. 45 subscribers. 1 sale so far. Excellent Solo Ad run Brandon. Very good seller, optimal optin rate. For now no sales but I will update the review if I will receive one. Got plenty of optins! Great! Good result, on 111 clicks I received 47 email contacts and one sale. Thank you!